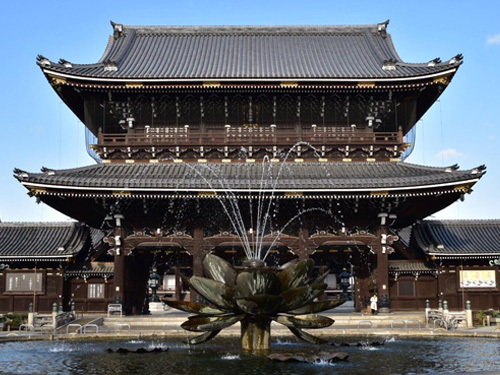 You can access Nishi Honganji temple by only 5minutes walk! The Jodo Shinshu Buddhist path was founded by Shinran Shonin (1173-1263) during the Kamakura period, and in several centuries grew into one of the largest and most influential schools of Buddhism in Japan, a position it maintains today. The Hongwanji temple is the headquarters of the Hongwanji denomination of Jodo Shinshu Buddhism (Jodo Shinshu Hongwanji-ha), and is known as Nishi (lit. "West") Hongwanji, due to it being located on the west toward the Higashi (lit. "East") Honganji. 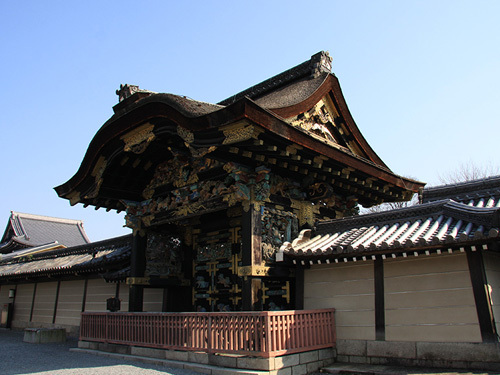 You can also access to Higashi Honganji temple by 10minutes walk! Higashi Honganji, officially known as Shinshū Honbyō, is the mother temple of the Shinshū Ōtani-ha branch of Jōdo Shinshū (Shin Buddhism), whose founder is Shinran (1173-1262). The image of Shinran is enshrined on the altar in the Founder's Hall, while that of Amida Buddha is in Amida Hall. After the death of Shinran, a mausoleum was constructed by his close followers at Ōtani in Kyoto, and his ashes interred there, from which the present Higashi Honganji eventually came into being many years later. Since then, with tremendous support from its followers, Higashi Honganji has been serving as a spiritual center, where one can encounter the Nenbutsu teaching as clarified by Shinran, so as to discover the meaning of life and to awaken to a true relationship with the Dōbō (those, following the same path). 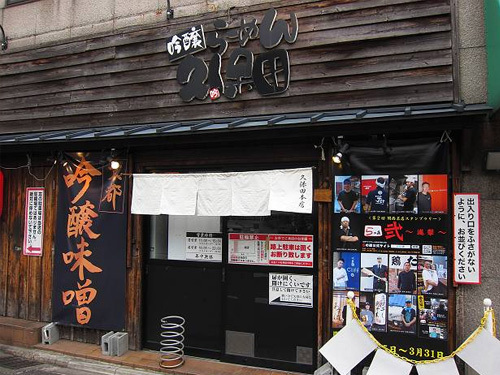 Famous dipping ramen restaurant Kubota is just across the road! © Copyright kyoyado okara All Rights Reserved.